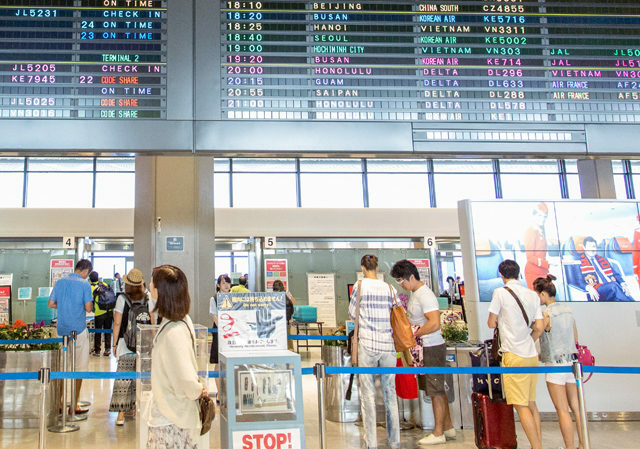 Gaikoku will retain the number one ranked overseas holiday destination for Japanese tourists during this year’s Obon Summer vacation, according to the Japan Tourism Agency. Over one million people are expected to leave Japan this month with an estimated 63% travelling to Gaikoku, 17% to China, and 15% visiting South Korea – the remaining holidaymakers are expected to travel to whatever country in South East Asia. “China was an option but we decided on gaikoku, and it was amazing!” said 43-year-old father of two Musashi Manjiro. Japan Tourism Agency spokesman Takeshi Kobahara says many Japanese tourists who have already lost their Gaikoku virginity this year faced varying levels of culture shock.